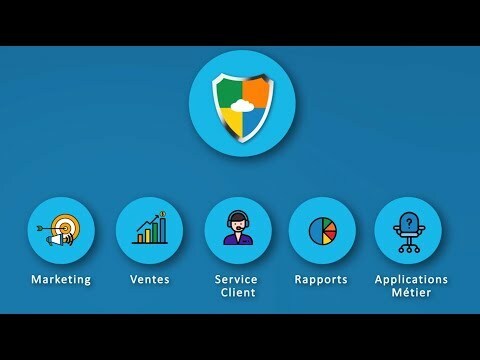 Cirrus Shield: CRM to boost your sales and customer satisfaction ! Most of the current CRMs are a legacy of the past, offer a monolithic approach to conducting business and have little capacity in adapting to your specific needs. The award winning Cirrus Shield, designated as one of the top 10 most disruptive CRMs in the world, allows you to grow your sales and satisfy your customers in a whole new way. Cirrus Shield's user interface is beautiful and streamlined for a superb user experience. Its modularity allows you to adapt it to your specific needs just as you would play with a Lego (TM). Cirrus Shield is the CRM platform that allows your sales, marketing and customer service teams to be top performers. With its powerful reporting engine, Cirrus Shield gives your managers the visibility they need in just a few clicks. 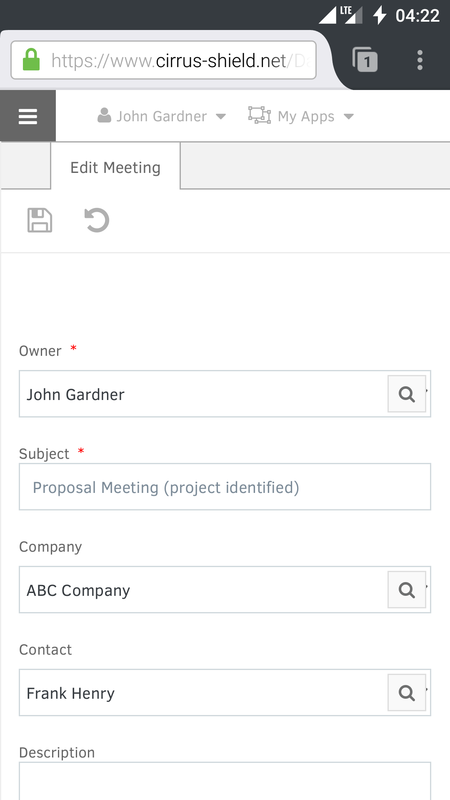 And with its visual configuration tools, you can extend Cirrus Shield with custom applications to manage your business. Avoid one-size fits all solutions, choose Cirrus Shield to differentiate yourself from your competition and have a CRM that reflects your DNA. Marketing campaigns integrated with a marketing automation and emailing solution. Business development and Opportunity Management. Accounts and Contacts Management in B2B or B2C contexts. Partner and/ or Customer Portals. All modules are available on mobile, tablet and PC.